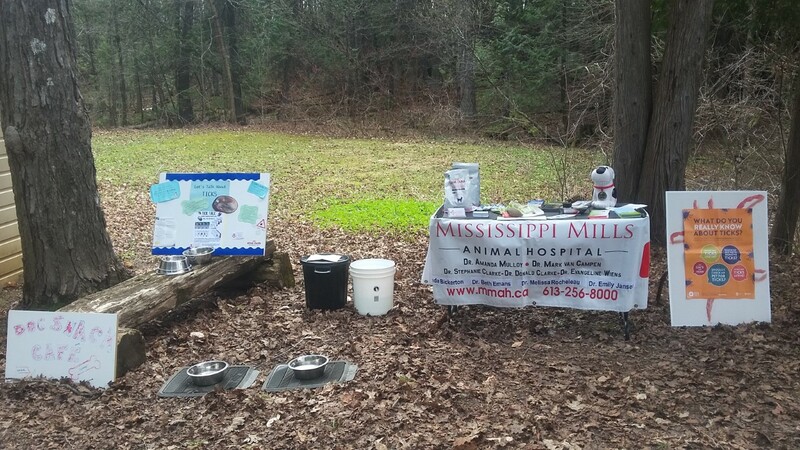 The hospital provided a water station, some yummy dog snacks and information on ticks and Lyme Disease. of kittens - we spayed or neutered 29 kittens! Our Grand Opening was a huge success! We raised over $1800 for L.A.W.S. 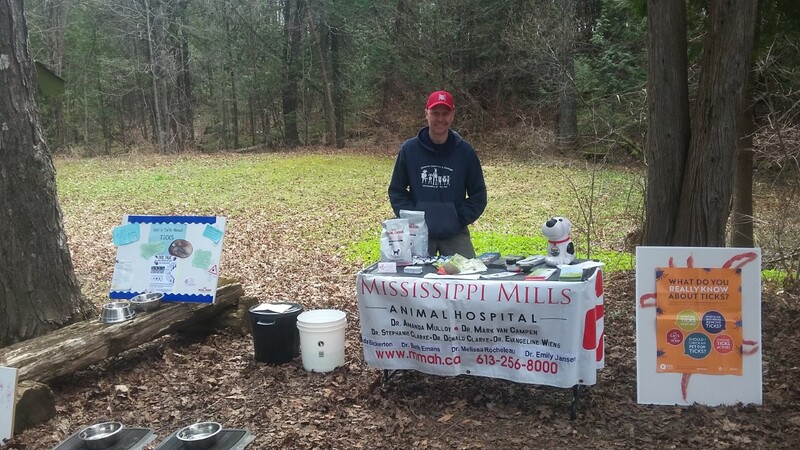 We are very proud to announce that the Mississippi Mills Animal Hospital has donated over $1000 to LAWS (the Lanark Animal Welfare Society) so far. The money was raised by our generous clients that made a donation to LAWS with every nail trim. Does your pet need a nail trim? If so, phone us to make an appointment, say "Hi," and make a donation to this great cause. Thanks to everyone for saying hello as we participated in the Santa Claus Parade for the first time. Rocco, Guiness and Oliver had a great time sniffing everyone! 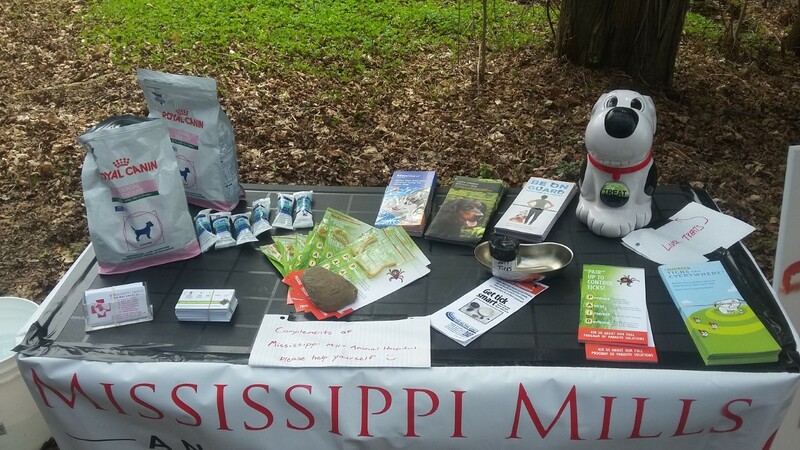 We hope your pets enjoyed their treats and we anticipate seeing you all in many more parades in the future. Dr Amanda Mulloy did a 75-minute career presentation to two grade nine career classes at the Elgin High School. With audience participation she went through a number of cases while discussing the different career options available in veterinary medicine.